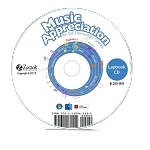 Buy all seven of the readers used in Music Appreciation for the Elementary Grades Book 1 and get one free! A savings of $13.95. 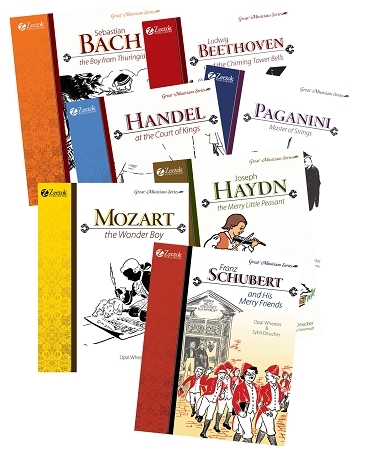 Great books that are a must have for the music curriculum set...make sure these are included in the set you purchase! Enjoyable reading with or without the music curriculum.